A dramatic and controversial week of Copa Libertadores 2018 semi-final action is the topic of discussion for Adam, Austin, Simon and Tom this week. Should Gremio get a walkover? Was it a penalty for River? Did Palmeiras blow it in the first leg against Boca or in the second? 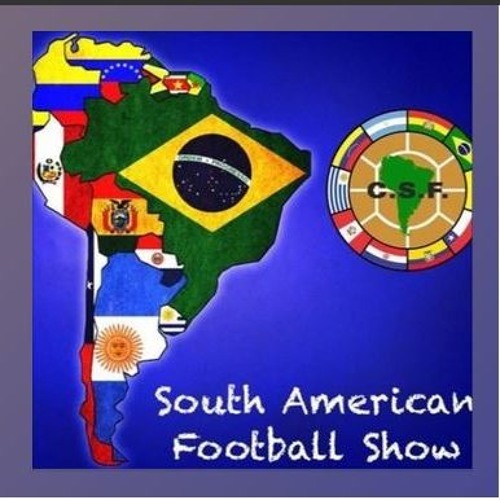 All the answers to those questions and more on this week’s of the South American Football Show.